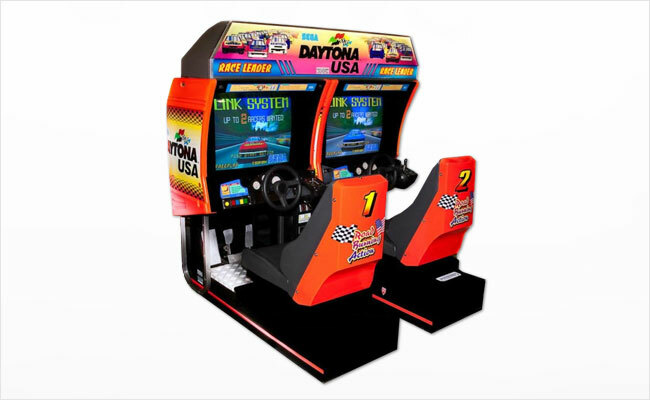 Daytona USA is a “checkpoint-style” racing game, featuring realistic physics and up to 8 player multi-player action. It features three different racing tracks, multiple player views, and numerous “secrets”. It is a classic racing game that will be the benchmark for many years to come. Call or email us today for a free quote!